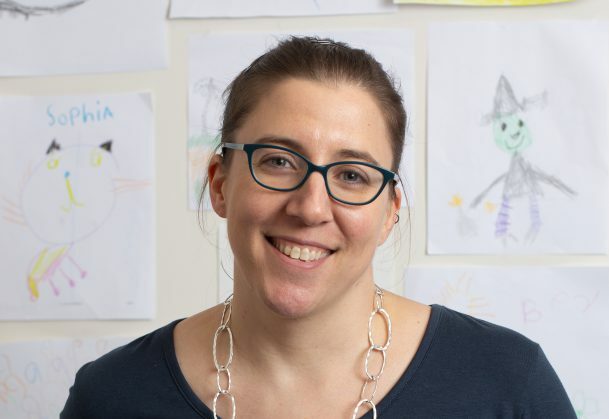 APS Fellow Kristina Olson has been named to the 2018 class of MacArthur Fellows for her innovative contributions to the scientific understanding of gender and the cognitive development of transgender and gender-nonconforming youth. In 2016, APS honored her with its Janet Taylor Spence Award for Transformative Early Career Contributions. Olson’s research on transgender and gender-nonconforming youth, an increasingly visible yet largely understudied population, has focused on how these children’s personal sense of identity can exist in contrast to the way they are perceived by others. Presently, Olson’s lab, the TransYouth Project, is conducting one of the first large-scale, longitudinal studies of transgender child development following a cohort of over 300 children throughout the United States. Olson received her PhD from Harvard University and is currently a professor of psychology at the University of Washington. See a video about MacArthur’s award-winning work here.